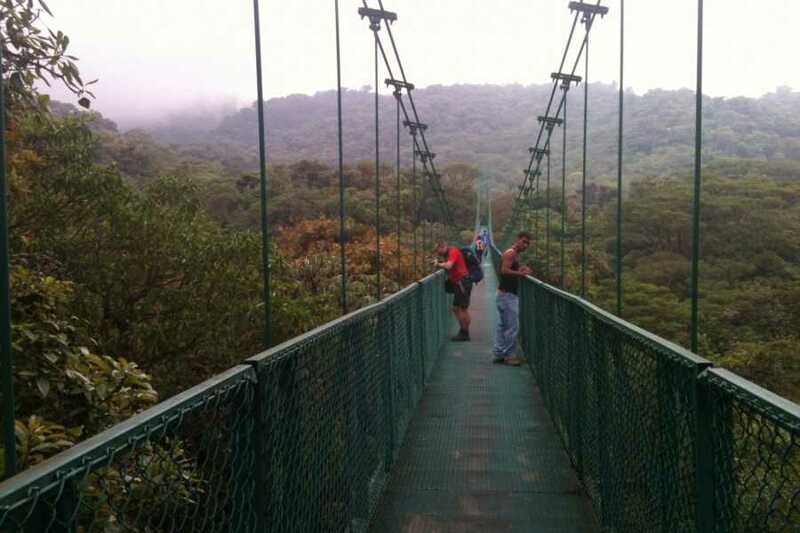 Set atop the spine of Costa Rica’s continental divide, Monteverde is a world above the coastal towns that dot the country's famous shoreline. 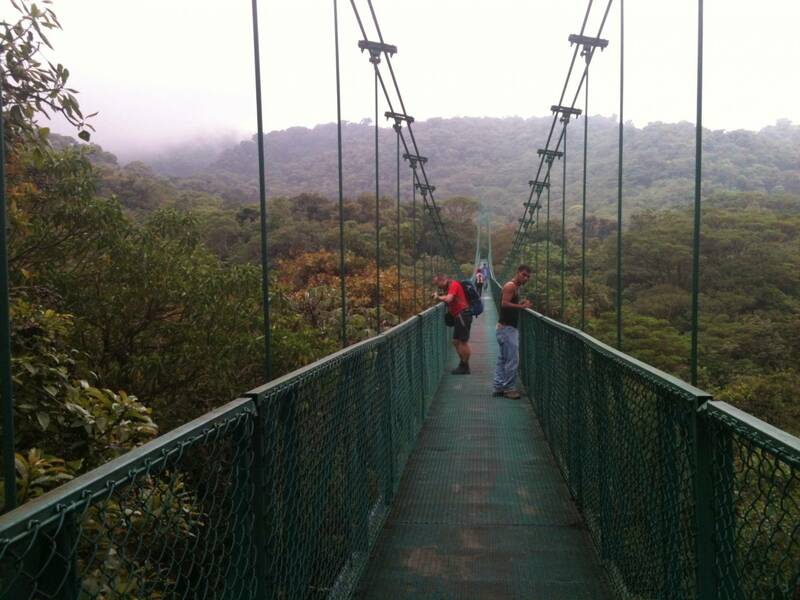 It is a place of cloud forests and coffee plantations, monkeys, mist, and friendly locals. Due to its high altitude – some 4,662 ft (1,440 m) above sea level – Monteverde is privileged to receive a steady supply of clouds and the life-giving moisture that they contain. This moisture, often in the form of fog, catches on the branches of the tallest trees and drips down to the other organisms below. This helps to support a complex and far-reaching ecosystem, one that harbors over 100 species of mammals, 400 species of birds, tens of thousands of insect species, and over 2,500 varieties of plants, 420 of which are orchids alone.